John Stephen Asher, born November 22, 1955 and resident of Louisville, KY, passed away Monday, August 27, 2018 at the age of 62. John was Churchill Downs’ long-time vice president of racing communications and before that an acclaimed broadcast journalist at WHAS Radio & WAVG Radio. Above all, though, John was a family man. He loved his wife, his girls, his grandbabies, his mother and brother, and a large family. He was preceded in death by his mother, Dolores Asher, and beloved aunt Jennye Beeler – John’s 1 and 1A. John loved horse racing, and he loved Western Kentucky University. The Western Kentucky University motto, “The Spirit makes the Master” was the embodiment of John and how he lived life. Family, racing and the Hilltoppers shaped John into the man we knew. John was a generous spirit. He never rushed a conversation. If you were in his company, he was always present with you. If you ever encountered John, even once, there was a spark, a shared connection that never severed. He never forgot a name. John had this amazing gift for filling the voids in life. He made you feel that you were the most important person in the world. John reached out to those overlooked or bypassed by others, and they in return reached out to him. When approached by a stranger he would pause long enough to shake a hand, listen to a story, share a laugh, smile or offer encouragement and make a friend. John was a Renaissance man, well read and with an insatiable curiosity about everything. He shaped your opinion without you realizing it. That was not necessarily a good thing when it came to the Kentucky Derby. There’s no telling how many bad bets were made on Derby Day because John Asher had whispered — or shouted, repeatedly — a name during Derby week. John joked with Derby trainers that they should hope their horse was in what he called his “golden 2 hole,” because the horse he picked to finish second more often proved the winner. He was a poet, a pastor. He love reading as much as writing. He loved listening as much as talking. John was a winner far beyond the horse racing or broadcasting accolades he earned, such as his five Eclipse Awards for outstanding radio coverage. He brought energy and positivity to every interaction whether it be with a sheikh, titan of industry, civic leader or a hotwalker wanting to know his Derby pick. John radiated the exact same enthusiasm that he shared his friends, family, and once-a-year Derby guests. 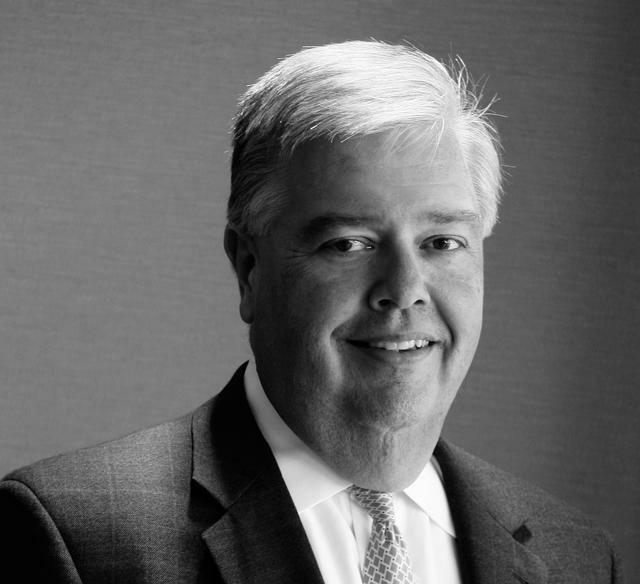 The loss of John Asher leaves a deficiency of love in our hearts, our Louisville and our world. If he were here, he would say that it’s up to us to fill the void. John is survived by his wife, Dee Asher; his three children, Heather Singleton (Nicholas), Erin Asher and Emma Asher; his adorable grandchildren, Caden “Little Shug” and Cameron Singleton; his brother, Tim Asher (Kathy); Tim’s children, Nick Asher, Meredith Poyner, Madison Asher, Brooke Asher, and Brittney Asher; and a large extended family. Visitation will be held at Churchill Downs on Tuesday, September 4, 2018 from 11 a.m. to 8 p.m. John’s funeral mass will be held at the Cathedral of the Assumption at 2 p.m. on Wednesday, September 5, 2018. In lieu of flowers, expressions of sympathy may be made to the Catholic Education Foundation, Simmons College of Kentucky, or Western Kentucky University’s John Asher Scholarship Fund.